We love making wreaths for all the seasons. 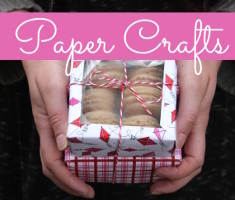 You can get pretty creative when making wreaths with kids and use a variety of household and crafts materials to make some unique seasonal decor. Here are some of my favorites. Dip Dyed Craft Sticks create a beautiful sunburst effect which is fun to make and guaranteed to brighten any door this season. This would also work well for making a sunburst mirror for the kids’ room. This entry was posted in Crafts, Crafts for Learning, DIY gift ideas, Family Crafts, Floral Crafts, Holidays & Seasons, Home Decor, Kid's Crafts, Recycled Crafts, Spring, Wreaths and tagged DIY gift ideas, Family Crafts, Felt, Recycled Crafts on May 23, 2016 by Maria. When we take our little ones on nature walks we always point out and name the flowers we see and you would be amazed at how quickly even toddlers remember the names of a variety of flowers. There’s nothing cuter than hearing a 1 year old correctly identify and say the word ‘Hydrangea!’ Here are some awesome flower crafts we can make at home using a variety of supplies we have on hand. Peonies are my favorite flowers from our garden. The only thing I don’t like about Peonies is how quickly they bloom and drop their petals. 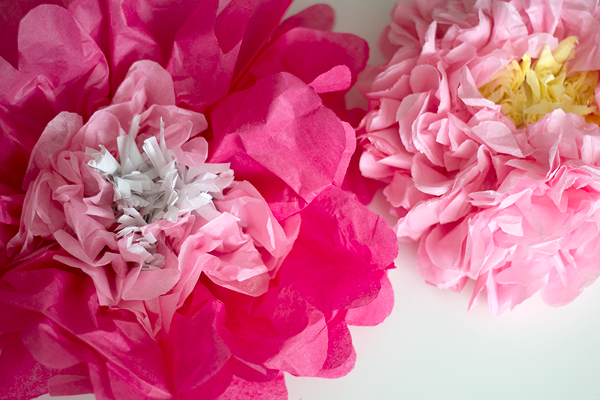 Here’s a tutorial for how to make lasting tissue paper peonies in all of your favorite colors. This entry was posted in Crafts for Learning, Family Crafts, Floral Crafts, Holidays & Seasons, Home Decor, Kid's Crafts, Paper Crafts, Spring, Toddler Crafts and tagged Crafts for Learning, Family Crafts, Felt, Paper Flowers, Recycled Crafts, Toddler Crafts on May 9, 2016 by Maria. We’re having a vibrant, colorful, but rainy April here in Portland. It’s true that April showers certainly do bring beautiful flowers! 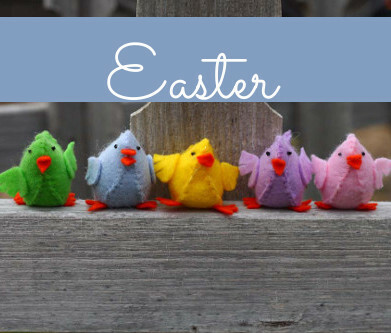 If your little ones are stuck inside during the rain showers, or even with bad seasonal allergies this month, here are some fun crafts and activities to help them engage with and enjoy all that April showers have to offer! 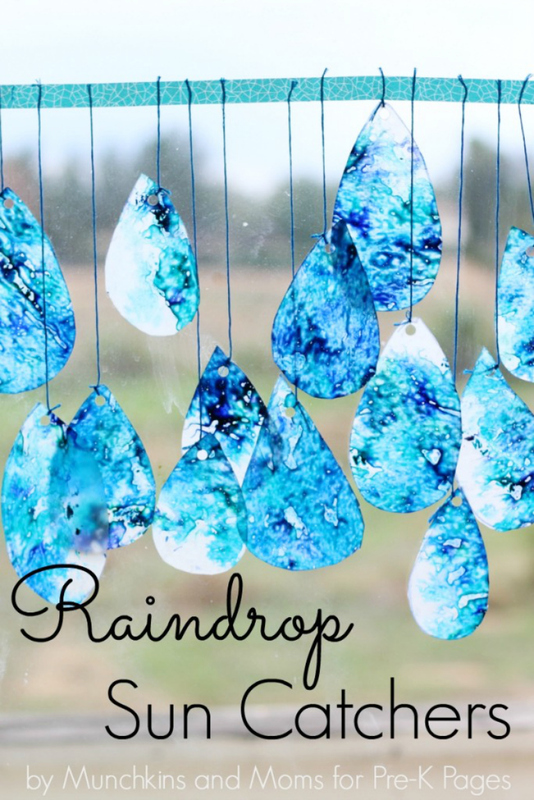 These raindrop sun catchers are easy to make with the whole family. Older kids can cut their own raindrops while toddlers can do the decorating. 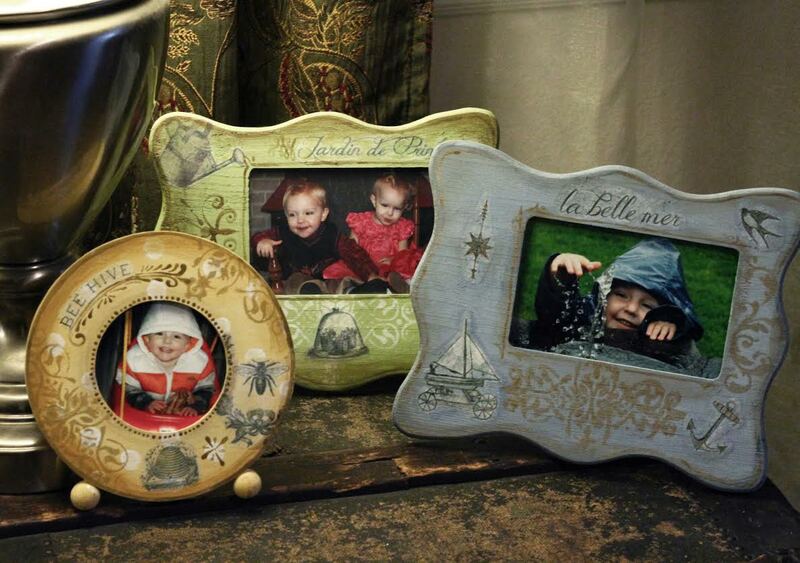 These will look great in the windows on rainy and sunny days alike. This entry was posted in Cardmaking, Crafts for Learning, Family Crafts, Kid's Crafts, Paper Crafts, Spring, Toddler Crafts and tagged april showers, Science Experiments, sensory bin, shaving cream, umbrellas on April 25, 2016 by Maria. Here in Portland it’s the most beautiful time of year. Everything seems to be blooming at once. I know it won’t last forever, so we’re enjoying it while it lasts; going for nature walks, playing in the backyard, and taking lots of pictures of the beautiful flowers we find. 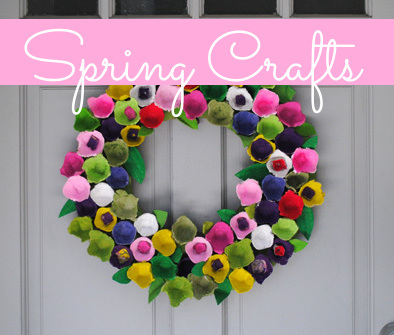 Another way for the family to preserve some of the color and texture of spring is by using real flowers in our crafts projects with the kids. This first project is a fresh take on a pressed flower craft kids can make using fallen flowers found in the neighborhood. This entry was posted in Clay Crafts, Crafts, Crafts for Learning, Family Crafts, Floral Crafts, Holidays & Seasons, Home Decor, Kid's Crafts, Spring, Toddler Crafts and tagged Camp Crafts, Crafts for Learning, Family Crafts, Flower Painting, Outdoor Crafts, Painting, Pressing Flowers, science, Techniques and Mediums, Toddler Crafts on April 11, 2016 by Maria.